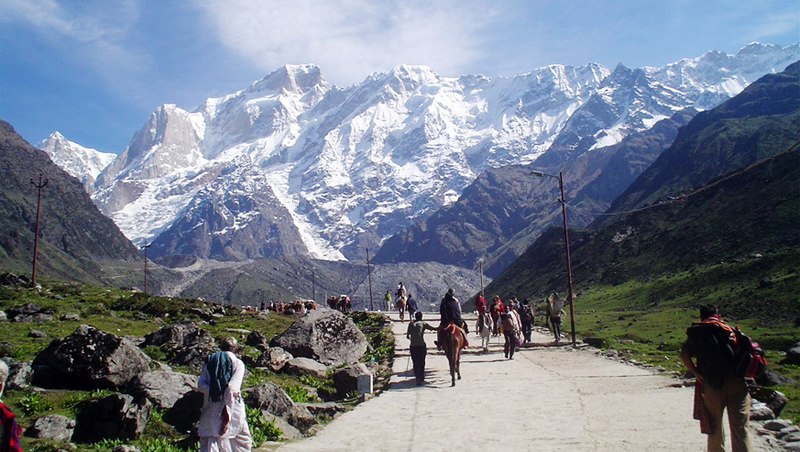 A complete kedarnath tour package with hotel accommodation. 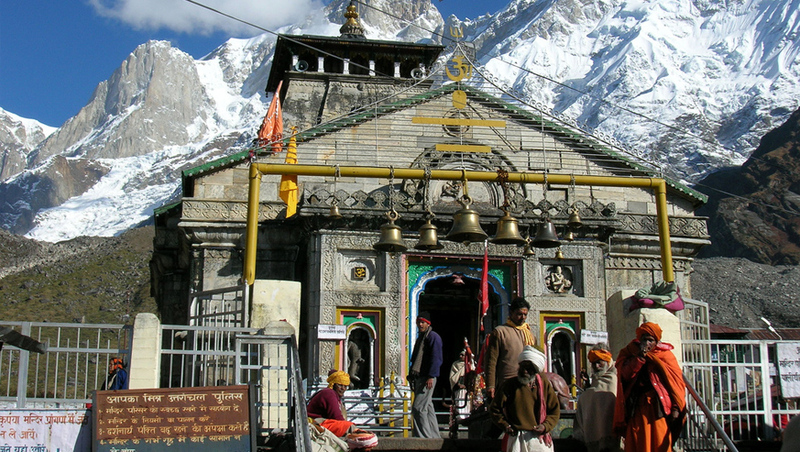 Kedarnath tour, kedarnath temple and kedarnath yatra service. kedarnath tour, kedarnath yatra, kedarnath tour package 2019, kedarnath photos, kedarnath helicopter service, kedarnath temple, kedarnath travel, kedarnath tourism, kedarnath yatra. The northernmost Jyotirlinga of lord Shiva, the third halt in Char Dham, is located at eleven thousand feet above sea level, close to the source of the holy river Mandakini. The experience of offering water from Gangotri, to him who held river Ganga in his locks, can be described as divine. From Gaurikund the road to kedarnath is 14 km trek north along the Mandakini, a steady ascent along as stone-paved path in large parts through a thick forest; it is steep until Garur chatti after which the path is levels out until you reached kedarnath. According to Vayu puran, Vishnu as Narayana came down to earth for the help of mankind. He landed at Badrinath, which was then the abode of Shiva. On Narayana's request, Shiva accepted kedar as is permanent abode. Kedarnath is also part of the Panch kedar yatra. Adi Sankracharya attained Samadhi in the shrine seen behind the kedarnath temple at the age of 32.he appointed celibate veera shaiva priests as the Rawals of kedarnath. At present the 337th Rawal is holding the seat, governed from okhimath, which is also the abode of the deity during winters. The katyuri style temple has a wooden ceiling, topped by gold kalash, outside a massive stone idol of Nandi stands as a guard. The temple has three parts the Garbhgriha, the Darshan mandap where pujas are conducted and the sabha mandap where devotees assemble and offers silver-plated bilva patras, to the lord.